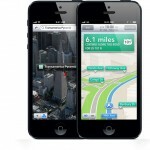 Do you really think that Tim Cook wanted to bring Google Maps back to iOS? Probably not, but this is what happens when you release a product like iOS 6 Maps that is poorly received. Apple users deserve better and should be rewarded with iOS 7 Maps. Nothing represents Apple’s overuse of skeuomorphic design more than the Newsstand and iBooks apps. Apple should either combine the two, or make one the store and the other simply the reading app. Are you listening, Jony Ive? With iCloud, users have full access to their music files regardless of device. However, the time has finally come for Apple to offer an actual streaming music service. For this, they should look to Spotify and Pandora for inspiration. There are millions of users that have Android devices, but also like using iTunes on their Mac or PC. It is about time that Apple recognizes this and does something about it. Make iTunes available to anyone with a mobile device. 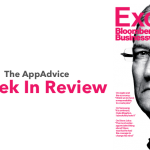 Washington can't do it, but perhaps Apple and Samsung can. 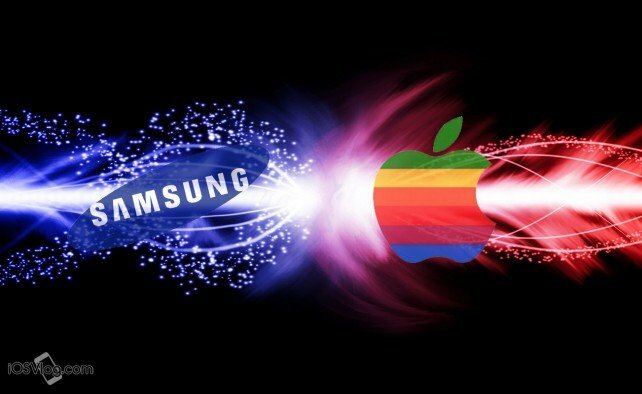 Both companies should bury their swords in 2013 and figure out how to resolve their long-running patent infringement fights. By doing so, both can concentrate on making truly unique products. Earlier this year, we identified the reasons Apple should buy the popular location-based social network. Those reasons remain valid today. Next spring, the second-generation iPad will celebrate its second birthday. Most likely, it won’t be around for a third. With the iPad 5 rumored to include a significantly new form factor (think iPad mini), the iPad 2 will likely soon become history. This should mean nice price cuts for the iPad with Retina display. As the Pebble interactive watch languishes in development, Apple would be wise to take control of the concept. The previous generation iPod nano did the trick somewhat, but it didn’t include full-blown iOS. We say, bring on an actual Apple iOS watch. You know that this one is coming. The only question is whether it will arrive in the spring or in the fall. Our best bet: sooner, not later. The same goes for a Retina display MacBook Air. Most likely, Cook will unveil this at WWDC in June, making many of us here at AppAdvice very happy. 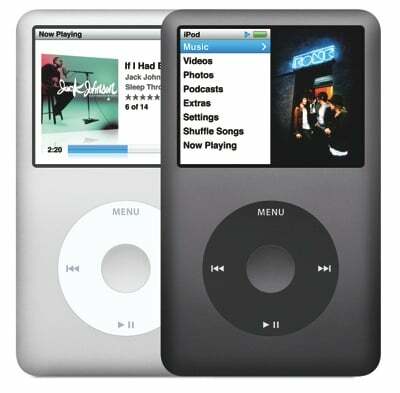 Last updated in September 2009, the iPod Classic is just that, a classic. Still, even classics eventually call it a day. Apple should retire the iPod Classic or rethink the concept. Every iPad produced has arrived in three models: 16GB, 32GB, and 64GB. Would a 128GB model be asking too much? In 2013, production of the Mac Pro is likely headed stateside. Why should Apple stop there? Good American jobs are needed, it would be nice to see Apple take a leading role in this regard. 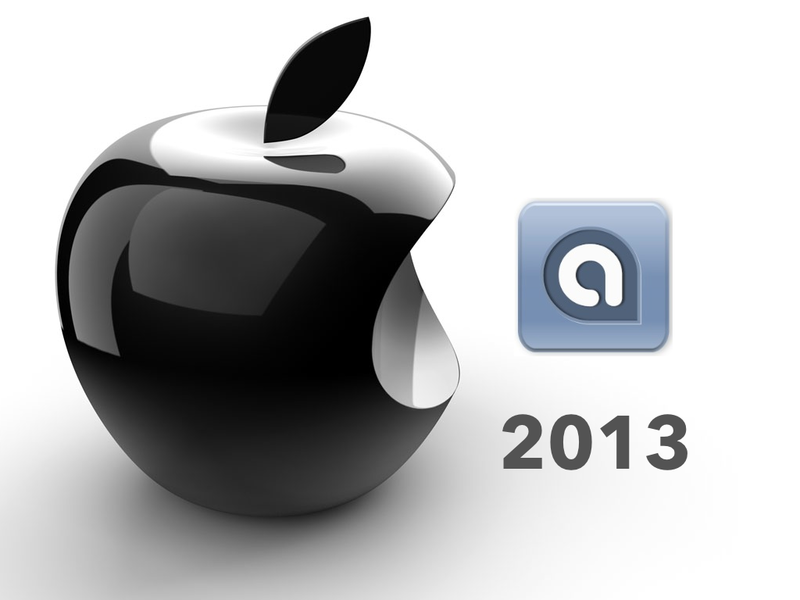 What's on your 2013 wish list for Apple?